If there is one place which is a true attraction on a global landscape, it is none other than London, UK. It is a mecca for business-savvy individuals, where you can actually learn a lot about businesses. London is the capital state of England, accommodating some of the world’s leading financial centers. They offer a magnanimous amount of business opportunities in different business sectors such as arts, commerce, entertainment, education, fashion, finance, healthcare, media, professional services, research & development, tourism, and transportation. To be honest, these are just a few business areas to explore. The Confederation of the British Industry has researched and estimated that more than 90% of business owners in London have classified London as a wonderful place, rife with business opportunities. With the growing rate of business successes and infrastructure development, London boasts a culturally diverse economy. If you are planning to set up shop in UK, here is an amazing article which we have covered at Branex to give you an insight into some of the best investment opportunities. Here are some hot trending businesses for your personal consideration. Over the past years, London has been hit by an economic recession which compelled many organizations to downsize. As a result, to fill in the shoes of previous employees, organizations outsourced their business activities under the umbrella of VA. Virtual Assistance can be a full-time as well as a part-time job, where individuals are meant to work from remote locations, such as their home or a café, to assist the organization with small activities. 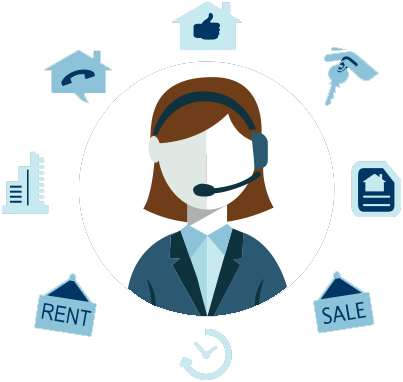 The best part about having a virtual assistant is that you don’t have to adjust to any paid benefits such as health insurance, pension, etc. for the individual. They are considered a cheaper yet effective option. Here’s some food for thought for fellow entrepreneurs. Start out with your own virtual assistance agency where you can connect individuals willing to perform the VA duties with organizations proactively looking for them. Convenience seeking and time-hungry consumers — yes, again led by millennials — are showing an increasing inclination for having food delivered right at home; and not just the lackluster restaurant food day by day, but home-cooked and fresh meals. After all, who can stomach restaurant food all the time? Then why not offer these people homemade food right at their doors. A great business idea is to start out with home-cooking. 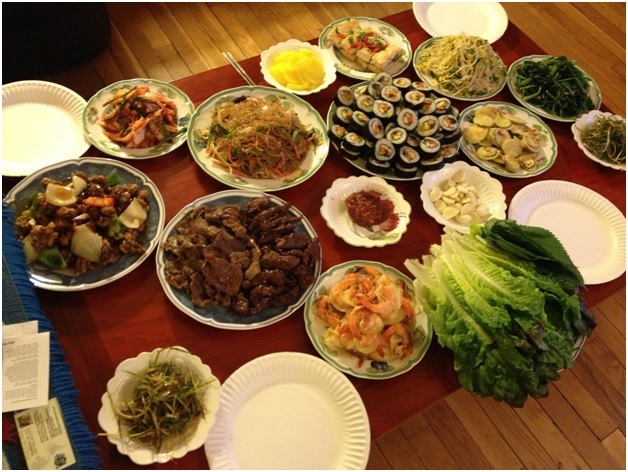 You would simply be amazed by how many individuals crave for home-cooked meals in the corporate districts of London. Simply, create a Facebook page and market your menu on it. Let people choose what they wish to eat and dispatch those food items to their offices or homes. As the demand increases, then simply expand. Nowadays, businesses want their employees to be as comfortable with the work environment as possible. Hence, certain organizations have now allowed users to bring their own devices and gadgets to work. The purpose is to allow employees the complete freedom of working so they can maximize their productivity. However, allowing employees to bring their own devices to the workplace comes with a major responsibility. Data theft has become quite normal in the very society we live in. And organizations are highly concerned about their data being sold elsewhere. With people bringing in their own gadgets and devices, the risk of data theft can increase manifolds. 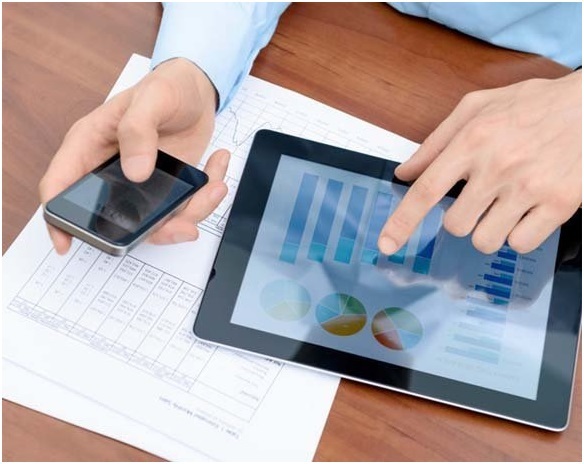 As a Londoner who is pretty aware of all the latest gadgets, you can simply serve as a BYOD consultant, offering security consultancy to such firms. After a taxing week, people wish to delve in a relaxing and comforting weekend. A beauty spa can be the perfect spot for the ladies to vent off their corporate steam. You can create your own four-star beauty crave bar, allowing ladies to walk in and get amazingly exceptional service. 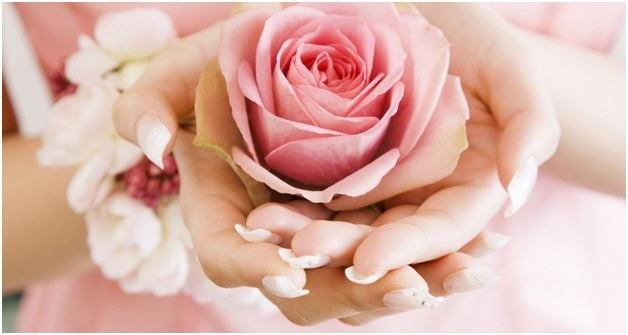 Offer them services such as manicures and pedicures. Hire a masseuse who can give them a relaxing massage. Hire a chiropractor who can help relieve their bones and joints from aches and stress. Prep them for Saturday night so they can go out and have a blasting party with their friends and colleagues. It might require a bit of an initial investment for a setup, but with a Facebook page and good advertising, you can have a decent number of clients walking into your business. London is, without a doubt, an extremely busy city. And what’s more important are the people of this city who are incredibly busy and preoccupied with their day-to-day tasks. Amidst all the hustle and bustle of their daily lives, these individuals often forget to clean up and maintain their housing and environments. Hence, they opt-in to outsource that work by hiring a cleaning agent to clean out their homes multiple times a week. 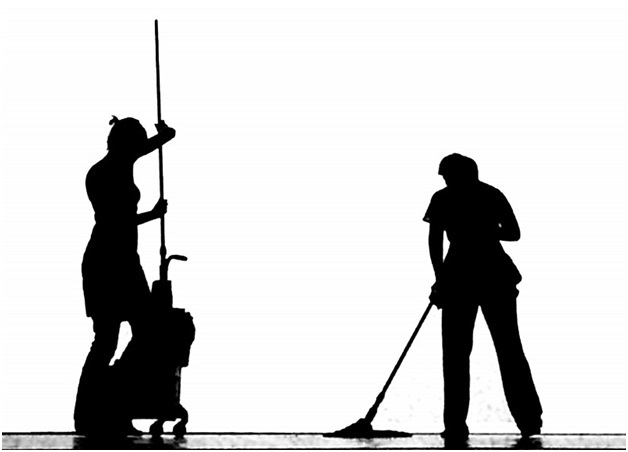 Do you know that an average cleaning business can be set up in less than £300? That doesn’t sound like much to begin commercial & residential cleaning services in your locality. Last but not least, you are familiar with the nooks and crannies of your city, so why not become a tour guide? Several people choose London as their favorite vacation spots to spend time with their friends and family. For first-timers, you can show them around the city and cover all the tourist magnet spots, while regaling them with their histories. After all, you are a Londoner, and nobody knows the city or the country better than you do. Spare some time and show enthusiastic visitors around. You can charge them for your guide service. If you reside in UK and are planning to start your own business, the above discussed are some interesting ideas which can help you revolve the wheel of earning. You can also invest your budget in creating an online e-commerce store and start selling products, such as wearables and household items. At Branex – A creative website development Agency, we believe in helping you out with strategizing your next big business idea. Talk to us and let us help you reach your desired goals in no time. We will build you a digital presence for your business, and help you market it to your relevant target audience. With Branex, you will turn into a success story in no time.